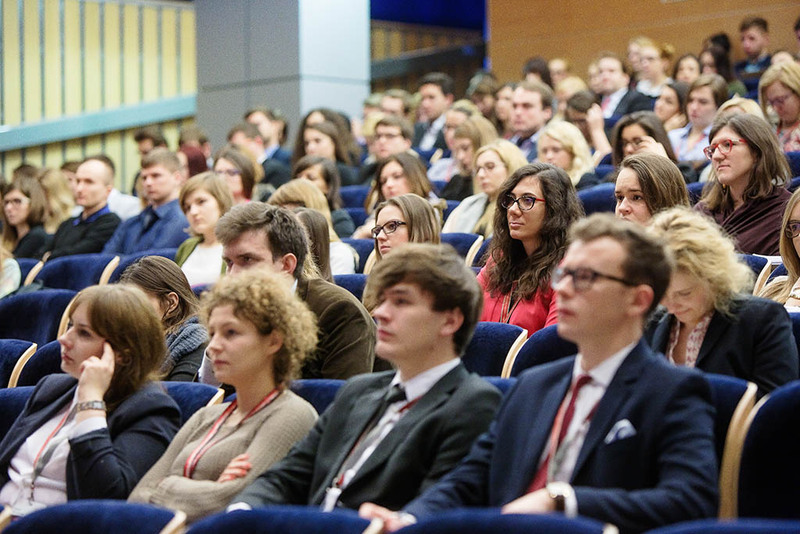 We are pleased to announce the completion of International Conference, held on 15th-17th of January in Lublin. 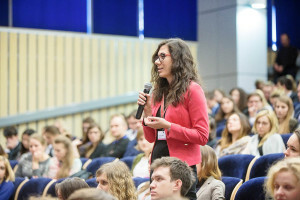 The conference titled: “Building the New Central Europe: Visegrad states and Germany” was organized by the European Academy of Diplomacy, Konrad Adenauer Foundation and the Faculty of Political Studies of Maria Skłodowska-Curie University in Lublin. The opening lecture titled “A Europe Whole and Free: Unravelling Before Our Very Eyes” was delivered by Mr. Roland Fruedenstein, Policy Director of the Wilfried Martens Centre for European Studies. The keynote speech primarily focused on the future of the EU and outlined potential scenarios that could impact the future of the EU. 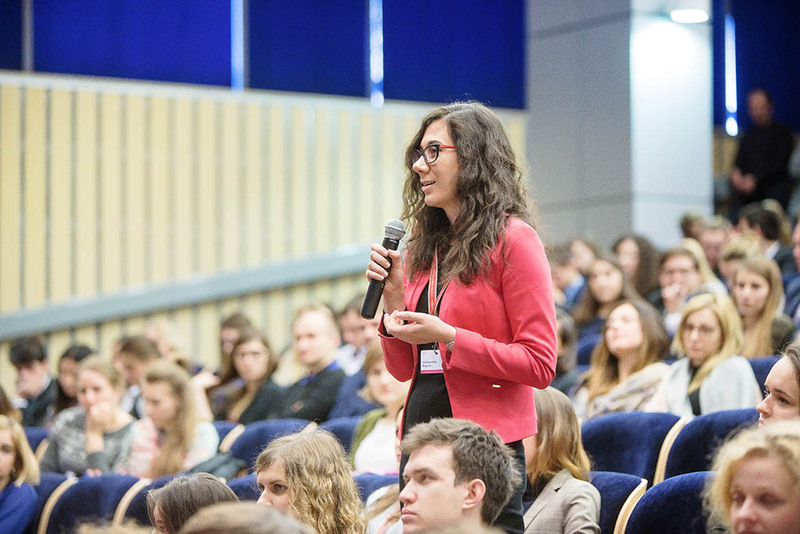 The conference was devoted to the policies of the Visegrad Group and Germany with three different panels discussed during the conference. The first panel focused on the refugee crisis and how Germany & Visegrad can find a common position on the crisis. This controversial topic sparked a fierce discussion amongst the panellists and answered questions from the floor. The second panel concentrated on the topic of: “Maintaining Liberal Democracy: The Central-Eastern Europe Case”, in this panel the discussion principally addressed the issue of democracy in Eastern Europe, where it is needed and why tried to answer a vital question: should people care about democracy. Lastly, the third panel examined “Germany and Visegrad working towards Energy Independence”. In this panel, the speakers discussed the reasons of lack of cooperation between V4 countries and Germany regarding energy and resources while outlining steps that would help Europe kick-off and maintain cooperation between member states and external actors. We would like to express our gratitude to both the panelists for their preparation and contribution to the conference, and likewise the participants. 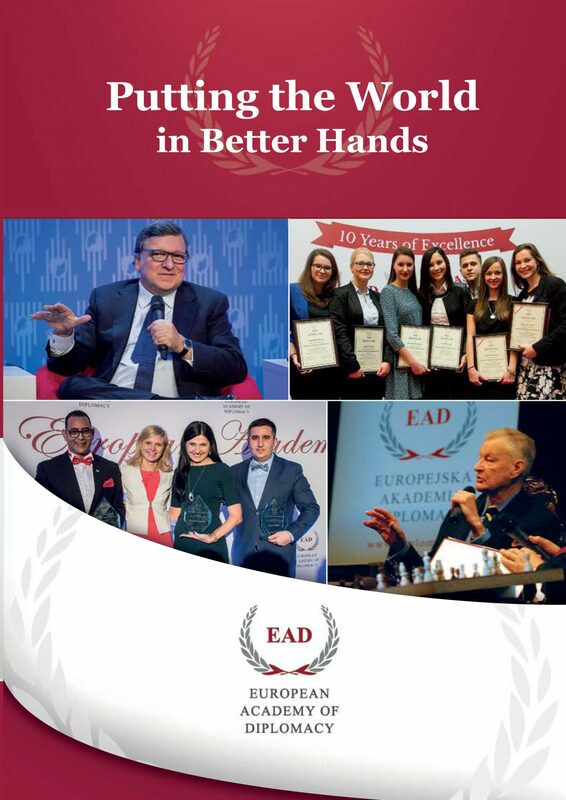 The event could not have happened if it weren’t for our partners, Konrad Adenauer Stiftung, Maria Skłodowska-Curie University who hosted the conference. The event was under an honorary patroange of the President of Lublin, Mr. Krzysztof Żuk, and Marshal of Lubelskie Voivodeship, Sławomir Sosnowski.